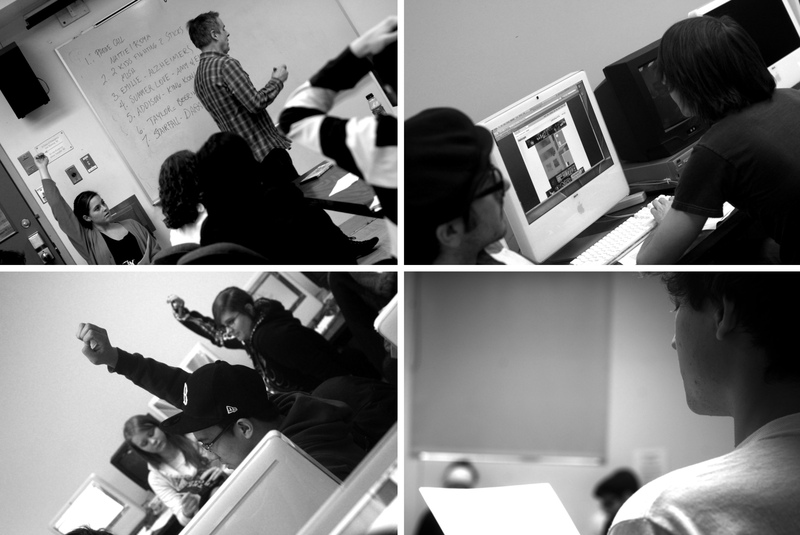 In 2009, I had worked with Will Aitken and Maegan Broadhurst to structure and instruct an Integrated Activities course at Dawson College in the Cinema and Communications department. The focus of this course was to build a visual and textual database made from the collected stories and memories that the students shared with each other. 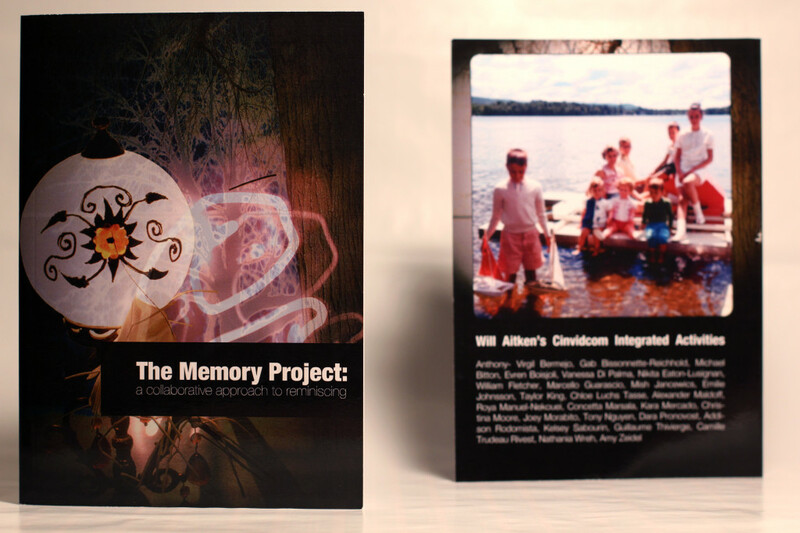 The end result was a collaborative live-multimedia production and publication titled The Memory Project: A Collaborative Approach to Reminiscing.